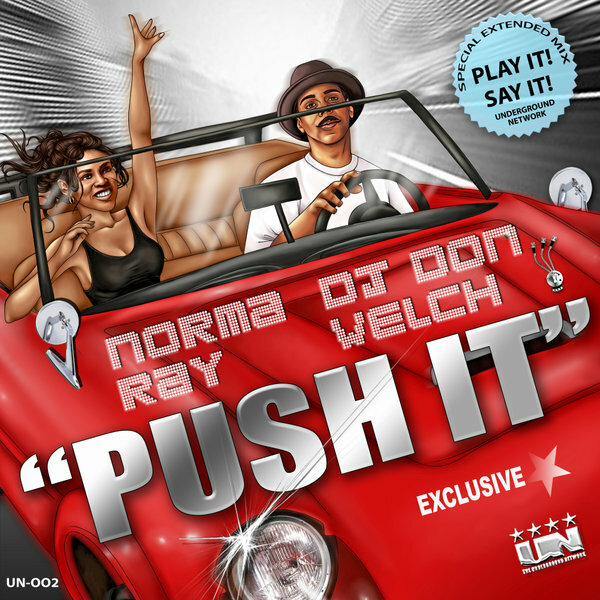 AMAZING NEW TRACK from NY/Brooklyn DJ Don Welch & Legendary Vocalist from Paris Norma Ray! Lots of energy in this hard-hitting Progressive Track. Percussion & Bass in your Face. It's BOOMTIME!!! " The Underground Network Records is proud to announce the opening of its new record label with a amazing feel good track that will have your audience “Pushing” for more! The track is uniquely distinct and doesn’t sound like anything else on the music scene today. Don’t Stop Moving will sure to have your crowd singing and sweating to the beat!